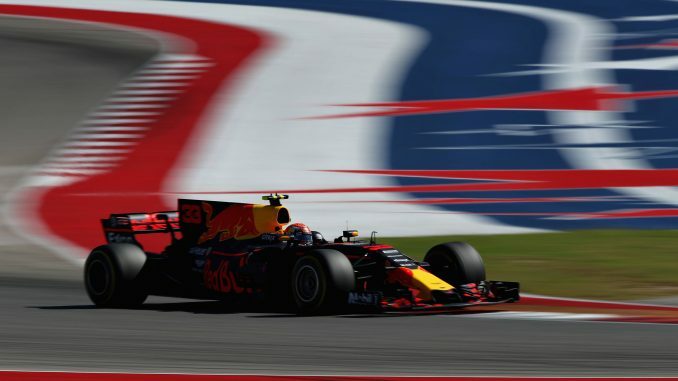 Red Bull will be able to use fewer sets of the ultrasoft tyres than their rivals at the United States Grand Prix after selecting six sets of the softest compound for the next race. Pirelli has revealed how many of the soft, supersoft and ultrasoft each driver will have available for the 18th round of the 2018 Formula 1 championship later this month. The same compounds were used for last year’s race, where a variety of strategies were used during the race. Lewis Hamilton, Valtteri Bottas and Kimi Raikkonen will all have the same amount of each compound, while Sebastian Vettel has an extra set of ultras and just two sets of softs. However, Red Bull is trying something different among the front-runners, giving Daniel Ricciardo and Max Verstappen just six sets of ultras and more of the supersofts. 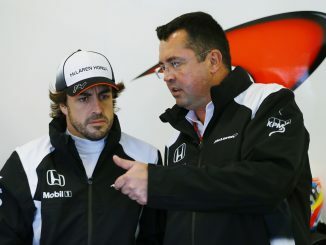 Only McLaren will have fewer of the ultrasofts than Red Bull. 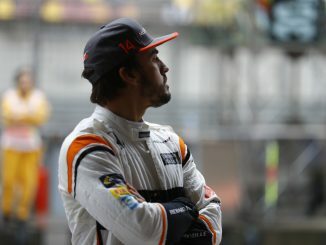 Fernando Alonso will have the hardest-wearing tyres of any driver on the grid, having elected to bring six sets of softs for the race weekend – twice as many as the majority of the grid. His teammate, Stoffel Vandoorne, is the only other driver with more than three sets of softs as he has five. 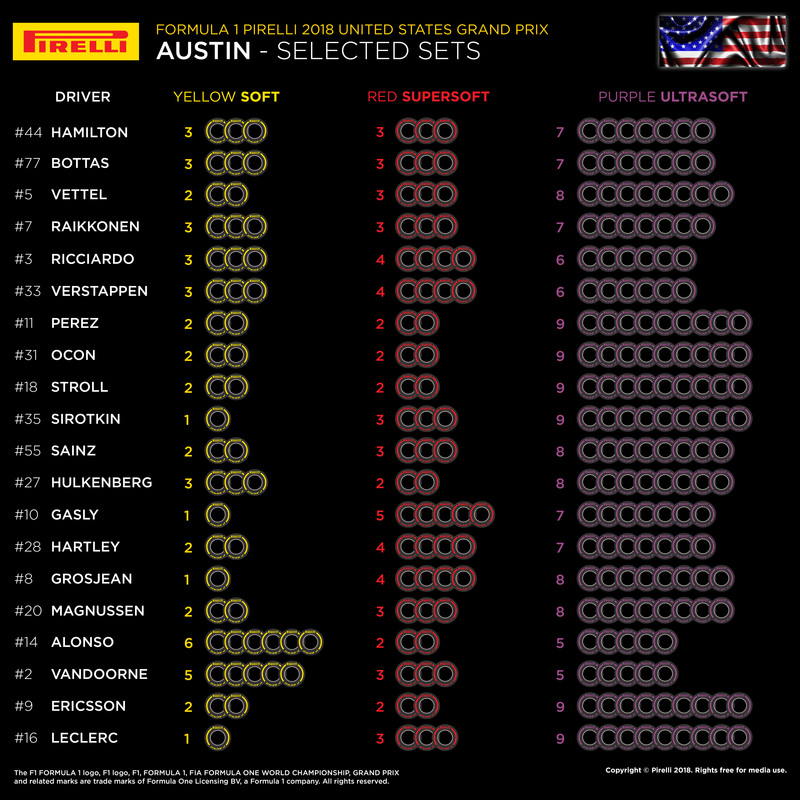 A few teams are banking on the ultrasoft being the best tyre for this race as Sauber, Force India and Williams have given each of their drivers nine sets of the purple-striped tyre. 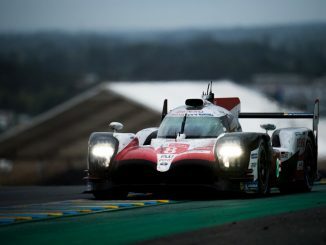 Meanwhile, Charles Leclerc, Romain Grosjean, Pierre Gasly and Sergey Sirotkin will each have just one set of softs, with Gasly being the driver with the most sets of supers on the grid. Most teams are splitting their strategies, giving their two drivers different amounts of the softs and supersofts, while Ferrari is the only team to give their drivers different numbers of ultrasofts. Mercedes, Force India and Red Bull are the only teams opting to give both drivers the exact same options for the weekend.